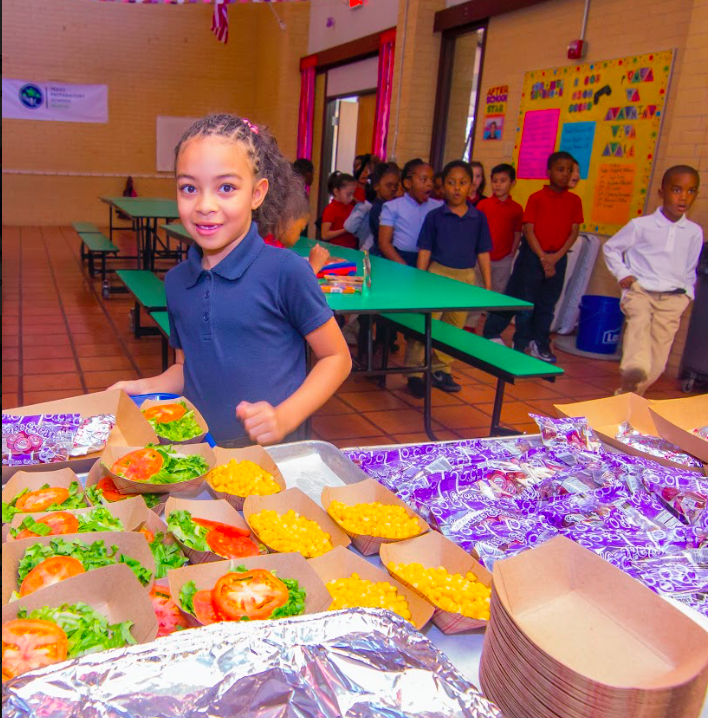 CNP (Child Nutrition Program) is an online resource that will allow you to monitor your children’s lunchtime purchases, track what your children have been eating for the past 30 days, make deposits directly into their meal accounts. In order to take advantage of this convenient new service, please create a parent account. Choose Texas Preparatory School from the “School District” drop down menu. Login using your previously created user ID and password. Begin adding your children’s information according to the guidelines provided. After your child has been added, you will be able to view the lunch account activity and make payments to the student lunch account. Note: The school will provide you with your child’s student ID number.